Cullera hugs the Mediterranean Sea at the end of the Iberian mountain range, sitting on the banks of the river Jùcar. The historical parts of the city are to the south whilst the tourist district points to the sea in the east. North of the Cullera Mountain you can find San Lorenzo lagoon, which marks the southern limits of the national park of Albufera. 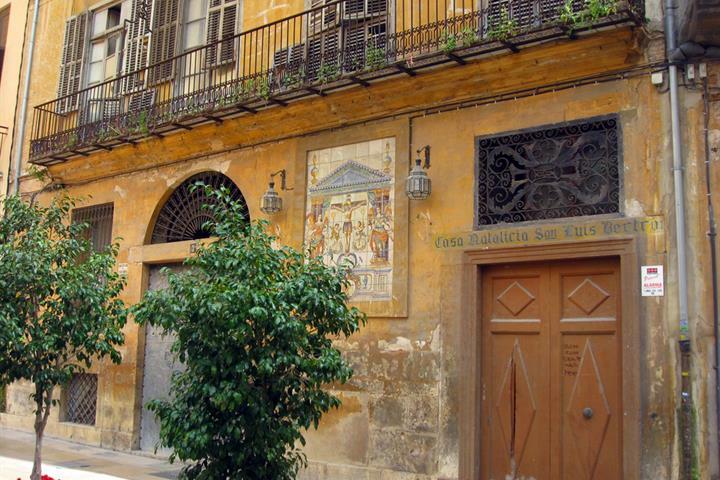 The city is situated 40 kilometres from the provincial capital of Valencia. At the top of the mountain, dominating the city and the sea, there is a fortress built in the 13th century over the old Moorish fortress. It once was walled, although those walls no longer remain. Located there are the rest of the old towers, forming part of the old walled area on the mountain. The Sanctuary of the Virgen del Castillo built in the 19th century is within the fortress where an annual festival is celebrated the week after Passover. There is also the Church of Saint John, a neoclassical temple from the 17th century built over an older Gothic temple. Inside, you will find the sacristía and the interior of a bell tower. 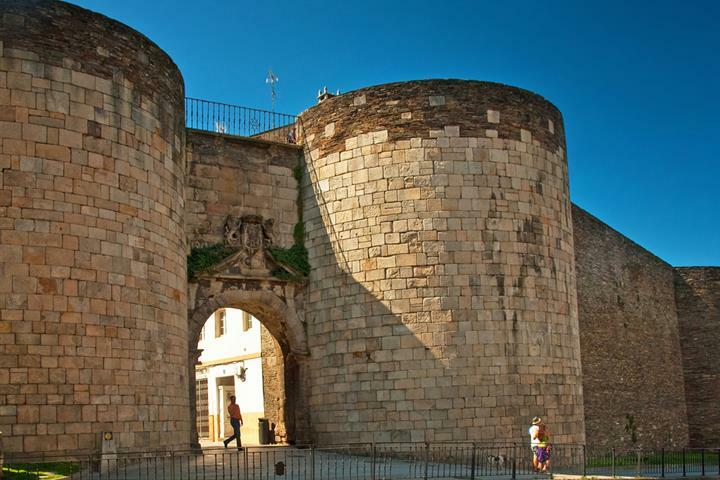 The Torre del Marenyet is an old defensive tower built to keep watch over the Júcar river, erected in the 15th century as a defence against pirates. The Cave of Dragut depicts the invasion of the Berbers in Cullera and it is said that the pirate Dragut once occupied the cave, hence the name. 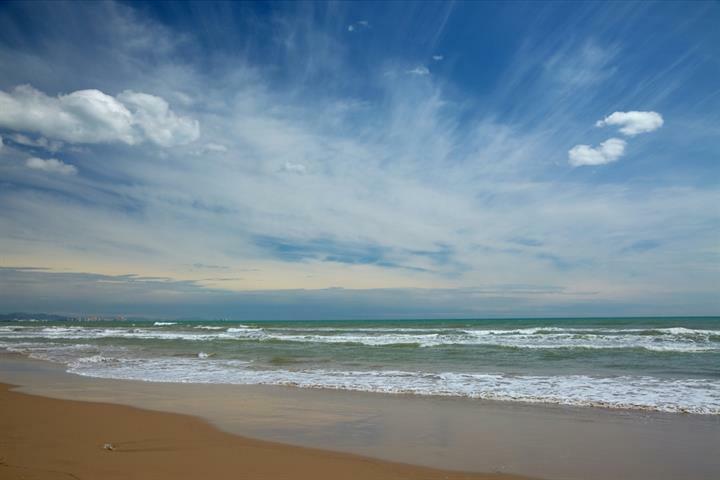 Cullera is in an undisputedly beautiful setting, there are a myriad of natural wonders to behold in the area, including the national park of Albufera The area is surrounded by citrus groves of oranges, mandarins and lemons. The enormous Bahía de los Naranjos bay stretches towards the south, sheltering the popular beaches of Racó, Santa Marta and San Antonio. 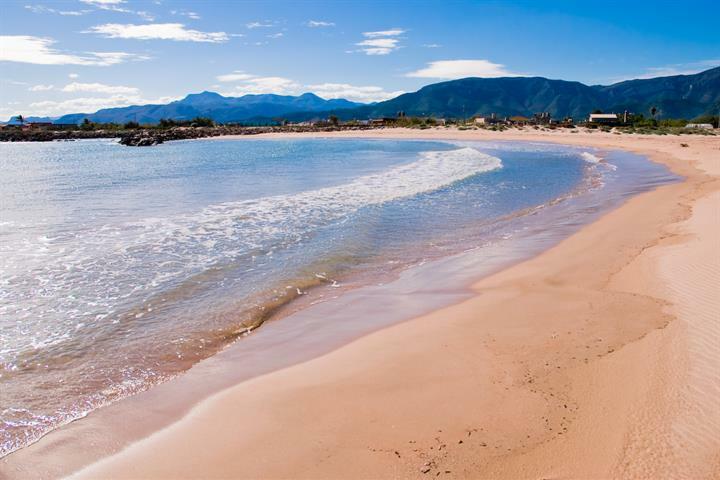 Besides enjoying splendid facilities, the beaches at Cullera also have summer activities such as windsurfing or paddleboat rental to get out to the Peña del Moro – an ideal spot for diving. The beaches beyond the river estuary offer a calmer, less crowded appeal, often you can be the only souls there. The aqua park Aquòpolis Cullera is a fun filled alternative to the beach, ideal for children and adults alike. They have a range of water slides from the gentler to the Himalayan and Kamikaze slides. Facilities are excellent and lunch can be eaten on site. 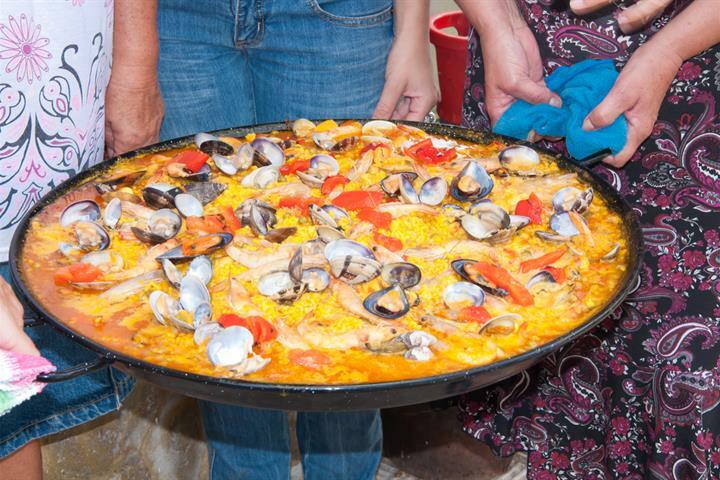 Cullera offers up all the tastes of Valencia and the combination of being a coastal resort and a rice-cultivating region, you can expect many delicious rice and seafood dishes, including of course, the world famous vegetable and seafood Paellas. 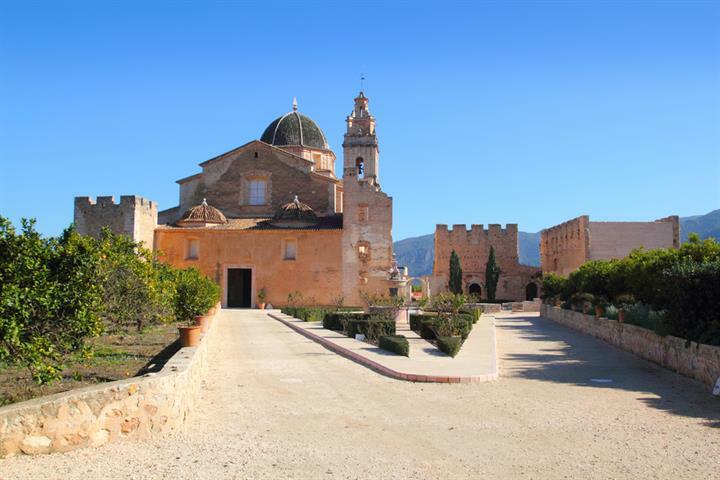 The city of Cullera is just 40 kilometres from Valencia where the international airport has daily flights to the rest of Europe. Further to the south Alicante’s El Altet airport also has frequent flights to and from the UK and the rest of the continent. 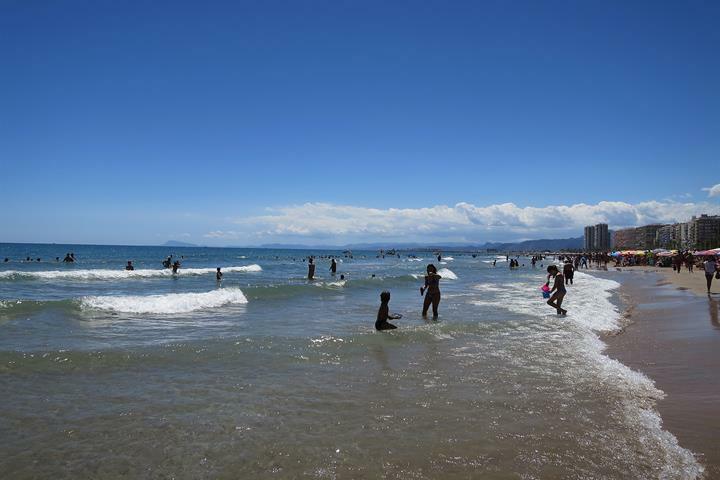 Whether you are interested in a fun and action packed holiday or simply want to soak up the atmosphere and see the sights, Cullera has it all and suits all ages. Fire, satire, giant statues, cartoon characters, big bands and plenty of noise go into the mix for the crazy Valencian fiesta of fallas. Visit Vibrant Valencia for good Value for money! With finances squeezed ever tighter, where can you go for a budget holiday in Spain that includes everything you could ever want? Valencia! Everyone has heard of paella and since the British started holidaying in Spain, it's one of the must-try foods, but is it the real thing? Lots of people have either heard or visited both the region, and the area of Valencia in Spain, but venture inland and discover even more! Cullera ist ein typisches Urlaubsziel für spanische Urlauber: ein kleiner Ort, der in Hauptsaison zu einer Urlaubsstatt mutiert - sehr hohe Bebauung. Hier gibt es nur sehr wenige nicht-spanische Touristen. Ganz im Gegensatz zum wenig bebauten Dünenstrand nördlich vom Leuchturm. Super breite und sehr saubere Sandstrände, ideal zum Baden geeignet. Local shops and amenties close by from where we stayed. The city itself is very common with too many hotels/ appartments and just an view nice spots, but the beacht is very nice and clean. The beaches were OK, clean and quiet, in autumn. The waves on the north beach were great fun! It's a very quit area. We would not recommended for young people but it's ideal for families (with children). It was a nice and clean beach. Very friendly Spanish people. Interesting town.